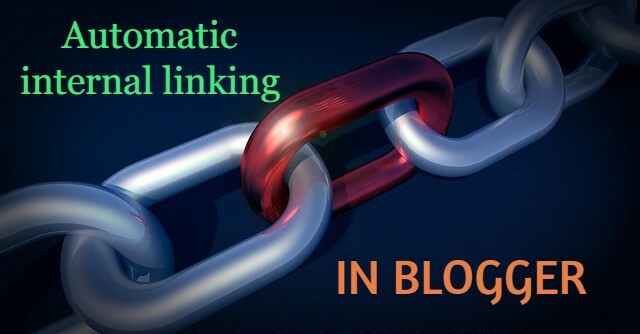 In this we can show you how you can create automatic internal links in blogger. we all know that internal links are very important for our blog because when our one post can viral it help to viral another post. So in this post, we can explain how you can create an automatic internal link in your blog post. So let's start how to create the automatic internal link in blogger. Let's see. And then click on save theme. 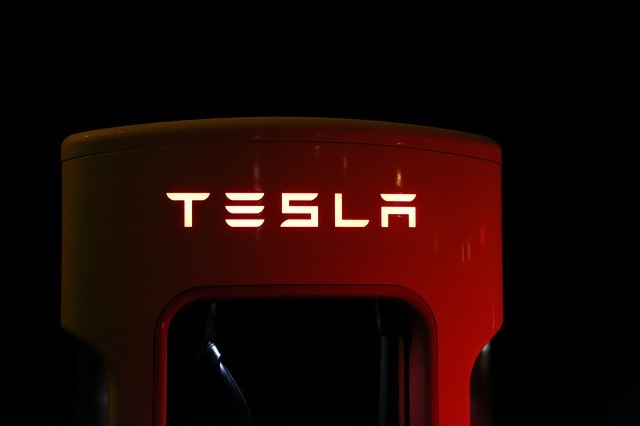 Thats it you succefully create automatic internal link.